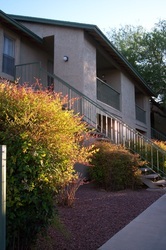 Our spacious apartment homes are accessorized with unique features. The kitchen of our one bedroom furnishes a built in desk with drawers, an area for a chair, and a cabinet above it. Extra cabinets along the back dining room wall add to the already ample storage area of the two bedrooms. The two bedroom two bath has a bay window seat to provide a perfect reading nook or elevated space to nestle your indoor plants. 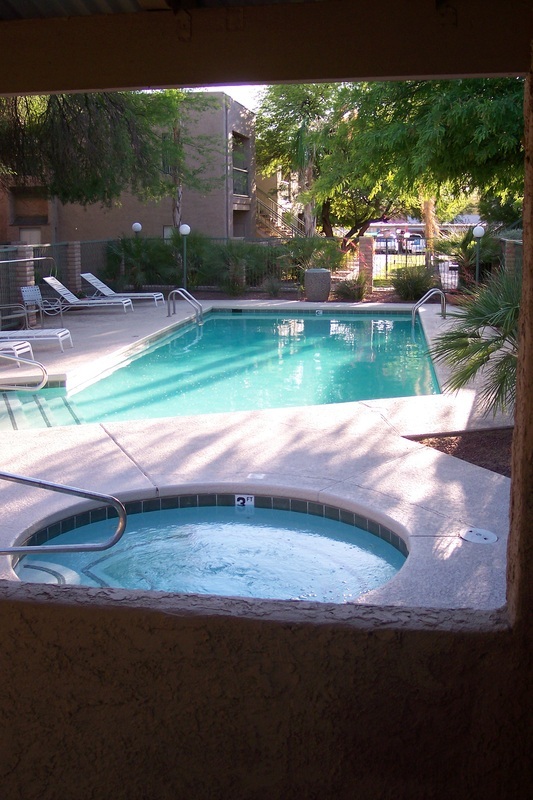 With enclosed washer dryers included, you can complete your laundry in the privacy and comfort of your own place. Come home to a spacious floor plan well designed to allow for multiple seating arrangements and furnishings! 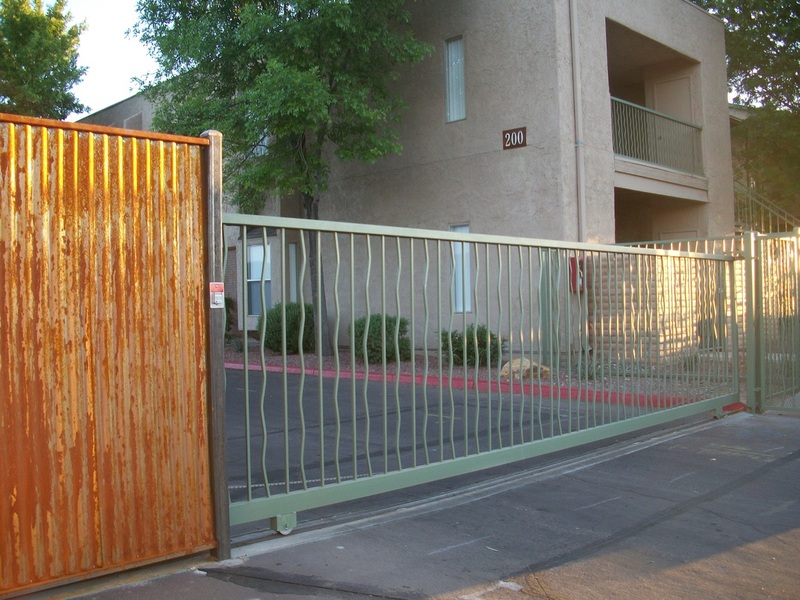 Our residents also enjoy a gated community, free covered parking and fantastic views of the Catalina Mountains! 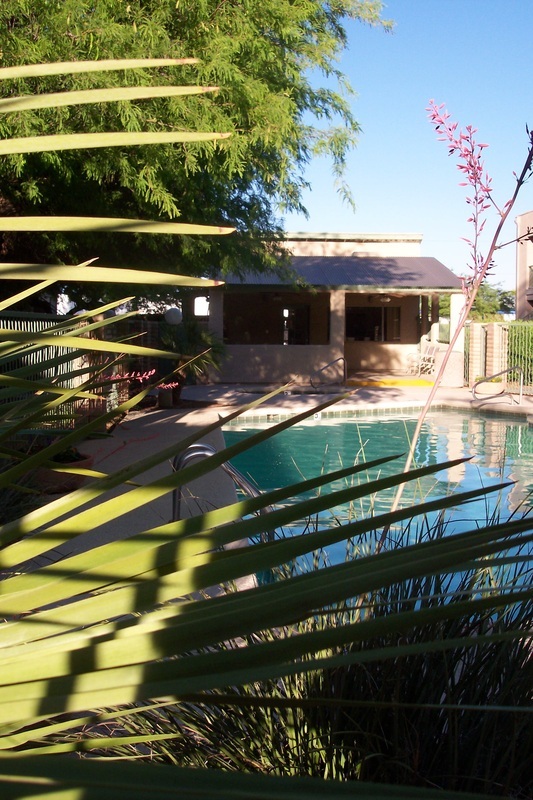 Cook outdoors on our stainless steel gas barbeque grill, enjoy sunshine by the pool or relax in our heated spa. 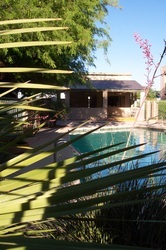 The covered ramada allows a shady refuge and has ceiling fans to put a welcome stir in the air on warm summer evenings. 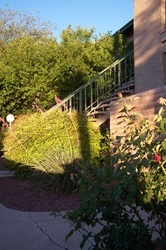 Mature landscaping surrounds the community with tall shade trees, a grass courtyard, and flowering shrubs that on occasion attract hummingbirds. Sand Pebble Apartment is centrally located in Tucson, Arizona close to the Fort Lowell furniture district! Many of our residents are professionals from nearby businesses and we offer a discount to University Medical Center employees and active military. Grocery stores, banks, and educational facilities are easily accessible with various choices. 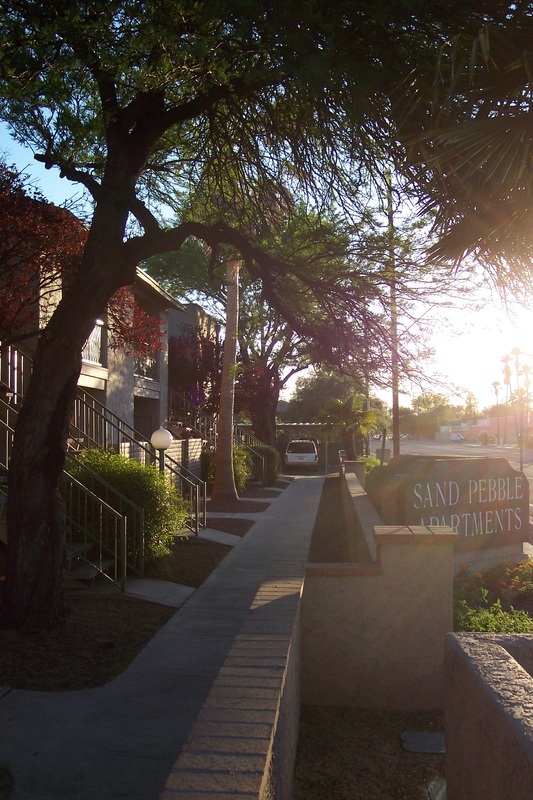 As we are less than four miles from the University of Arizona, Sand Pebble is also sought out by serious students that value a serene atmosphere. 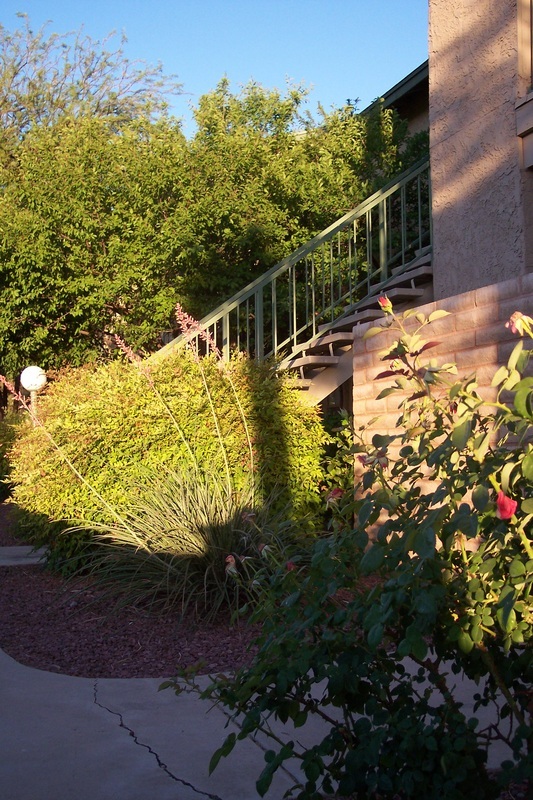 Our proximity to Swan and Campbell allow for easy enjoyment of many lovely shopping and dining locations. 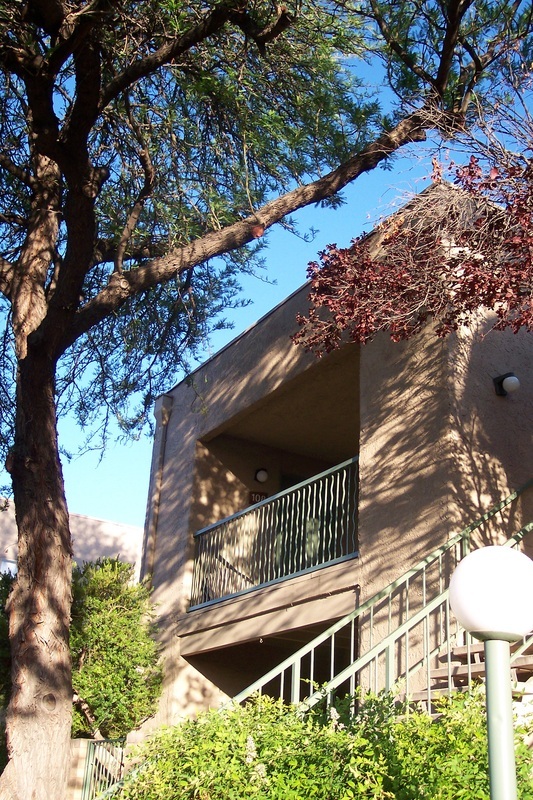 Our beautiful, gated community offers condominium style one and two bedroom apartment homes complete with an enclosed washer and dryer, new appliances, over-sized closets, and a private patio or balcony! 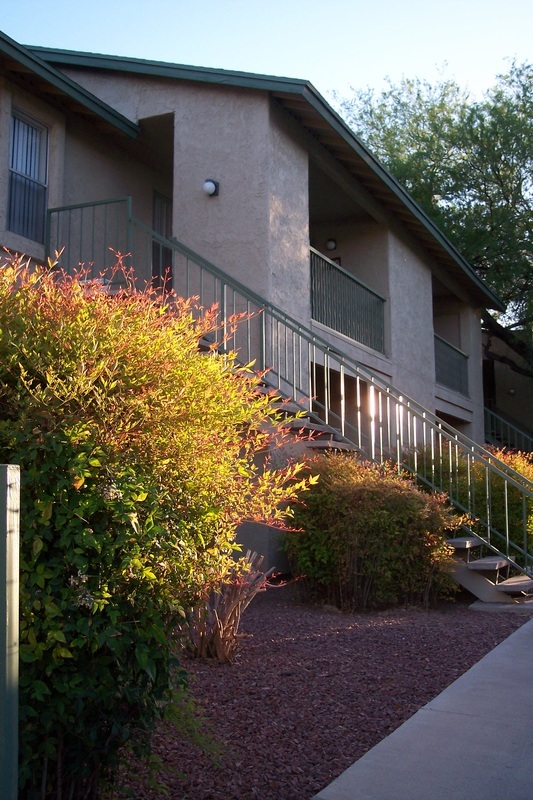 Check out the rest of our Website to view information on available prices, photos, video tours, floor plans, amenities, pet policies, property details and have contact with the Community Manager at Sand Pebble Apartments in Tucson, Arizona. We look forward to welcoming you home! 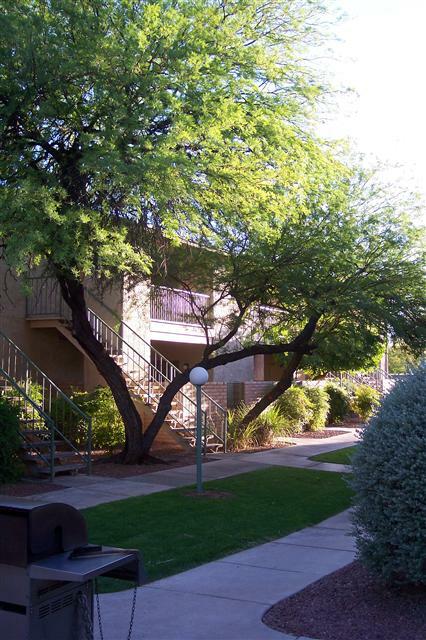 Please call (520) 881-8190 to reserve your apartment home today! 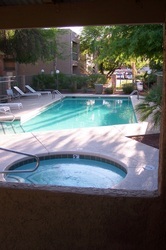 Enclosed Washer and Dryers Included! Large Closet Areas - Walk In Closets! NorthStar Management continually monitors the quality of our staff's service by mailing customer survey questionnaires to 100% of the management company's residents twice a year. With this information, we are able to continually improve upon our level of service and improve our communities. 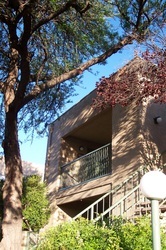 The staff handles resident requests in a timely and efficient manner. We understand the importance of a positive and constructive environment, and you can feel this positive energy every time you come home!